Cologne - 1. 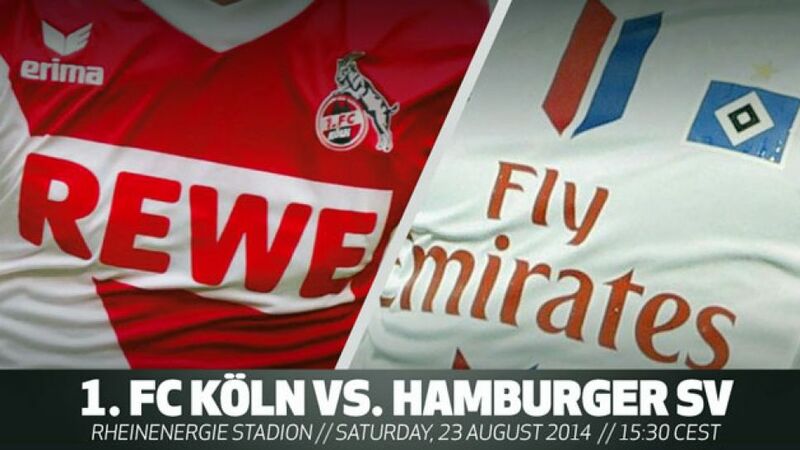 FC Köln mark their first Bundesliga outing for over two years with a curtain-raising clash against Hamburger SV on Saturday (kick-off: 14:30 BST/ 15:30 CEST). The Billy Goats won the Bundesliga 2 title last season, while HSV needed a two-legged promotion/relegation play-off win over SpVgg Greuther Fürth to preserve their unbroken top-flight stay.